New construction 3 unit building in prime Ukrainian Village by Panoptic Group. Units feature chef's kitchen with custom Italian cabinetry, stainless steel appliances, tiled backsplash and quartz countertops. Beautiful spa baths. Custom paneling and doors. Spacious front balconies facing tree-lined Paulina. Complete smart home automation for lights, temperature, locks and more. Walking Distance to Division Street and Subway station. A premier contemporary and completely sustainable home in Lincoln Park, this Project is currently listed. With 5 bedrooms and 3.5 bathrooms in 4,200 sq ft of space, we are estimating this project at LEED Gold Certification. It will include all of the standard sustainable features of a Panoptic development, but also incorporate passive solar elements, exquisite top of the line fixtures, and direct solar lines to the garage for electric car charging from your solar panels. Click the button below to contact our agent for more information. This gorgeous modern home in Ukrainian Village is currently under construction, with an estimated completion date of June, 2016. With 5 bedrooms and 3.5 bathrooms in 4,000 sq ft of space, we are estimating this project at LEED Gold Certification. It will include all of the standard sustainable features of a Panoptic development, but also incorporate passive solar elements, exquisite top of the line fixtures, and direct solar lines to the garage for electric car charging from your solar panels. Click the button below to contact our agent for more information. Located in the heart of Ukrainian Village and a block from the park, this state of the art building will be one of the first LEED Gold certified multi-unit residences in the area. With integrated energy saving technology, residences will enjoy plush living quarters and a contemporary designed space with utility bills at a fraction of the cost of a traditional unit. Located in the beautiful West Town neighborhood, this sustainable green building building will be one of the first LEED Gold certified multi-unit residences in the area. With integrated energy saving technology, residences will enjoy plush living quarters and a contemporary designed space with utility bills at a fraction of the cost of a traditional unit. The features of this building include 6 units between 1500 - 1700 square feet, 2 heated garage parking spaces included per unit, smart home automation, and LEED Gold Certification for the building. This building is currently under construction, and the completion date is estimated in early 2015. Units are currently available for sale now. 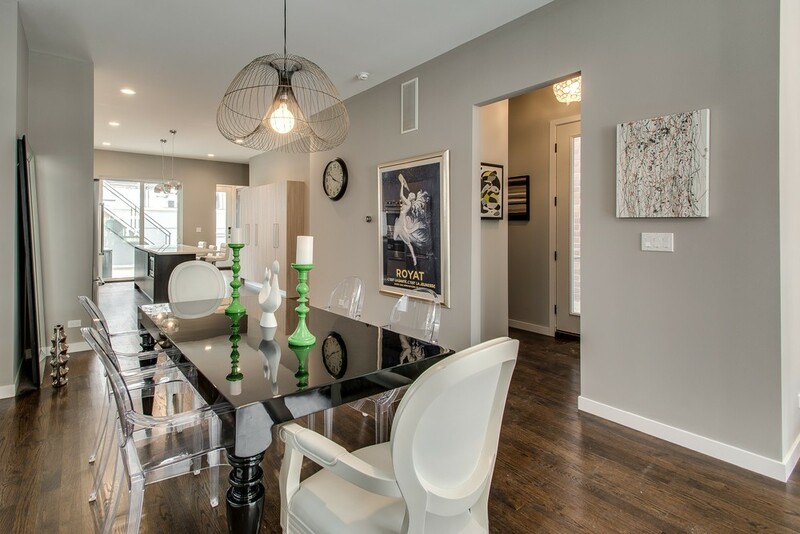 Located in the heart of Ukrainian Village, this beautiful single family home sits on an extra wide lot, and features the most cutting-edge styles and technology, making this truly a home for the 21st century. Located in the heart of Smith Park, this beautiful single family home features the most cutting-edge styles and technology, making this truly a home for the 21st century. Located in the heart of Smith Park, this beautiful single family home sports high end finishes with cutting edge energy efficient technology. From design to construction, this home was built on the principle of form following function. This state of the art single family home is the first in Panoptic's revolutionary NetZero Line. By combining cutting edge building techniques with the latest energy efficient technology, this custom home embodies the pinnacle of urban luxury. 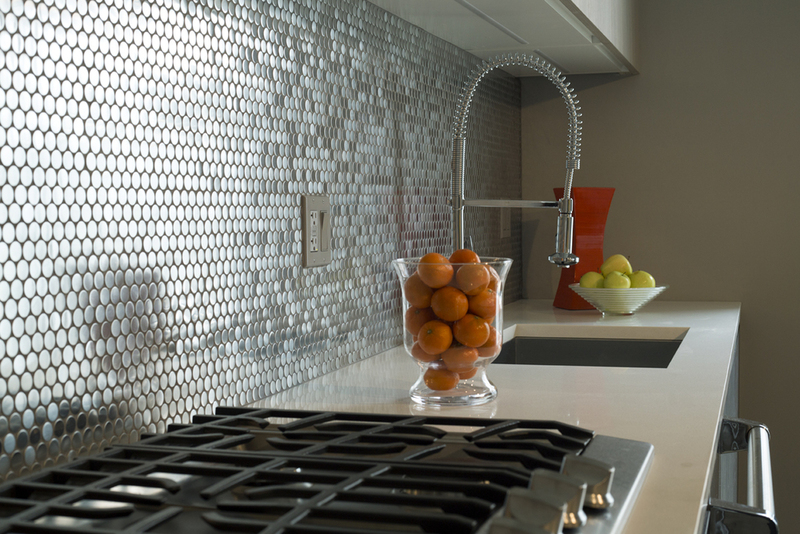 Built in Wicker Park, this beautiful contemporary home was completely, suited to the requests of our customer. 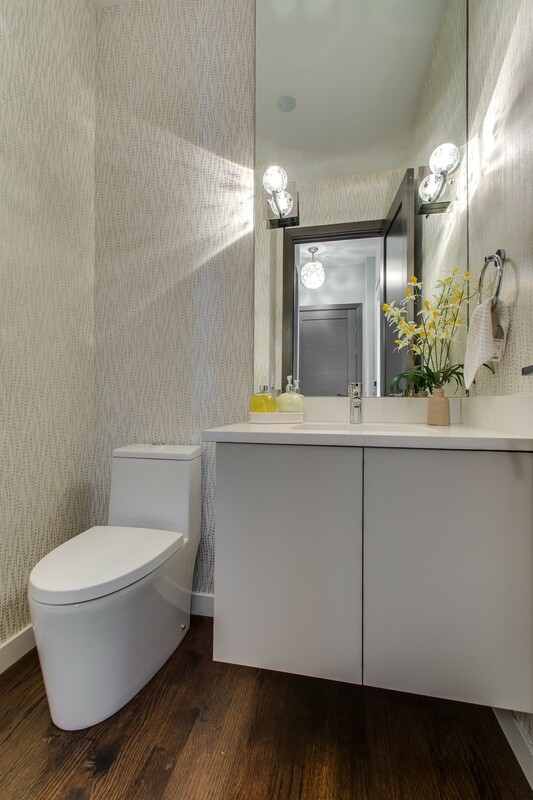 The result is a gorgeous interior space with wonderful materials and fixtures. Inspired by classical European country home architecture, this urban castle was designed and constructed with the highest grade material and renowned attention to detail. 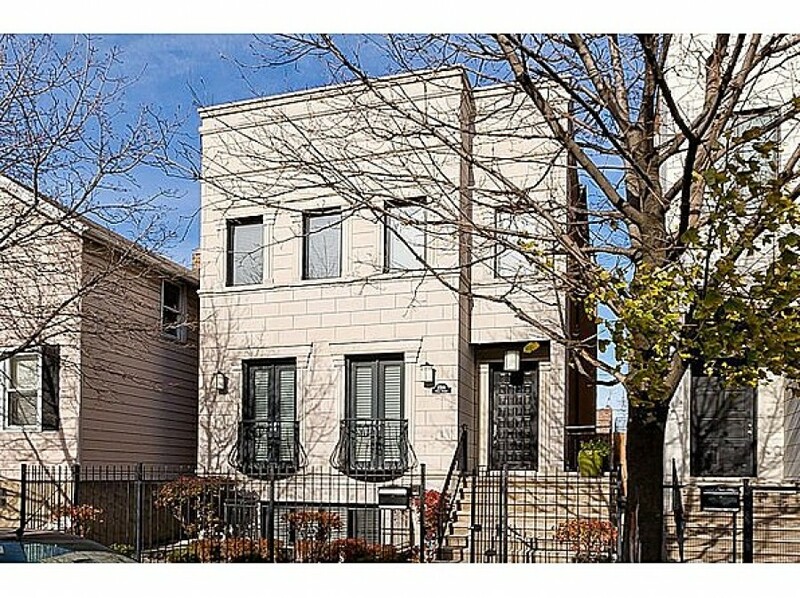 A luxury multi-unit building in Lincoln Park, this building features high end materials and appliances throughout. Built as a pair, these LEED Gold homes were designed with sustainable city living in mind.